Many of us fantasize about winning the jackpot, and what we’d do with the money if we did. Maybe you have some kind of endless lavish vacation in mind, or a big ol’ mansion in Beverly Hills. Well, thankfully, some lottery winners have good causes close to their heart, and turn their wealth to the benefit of others. 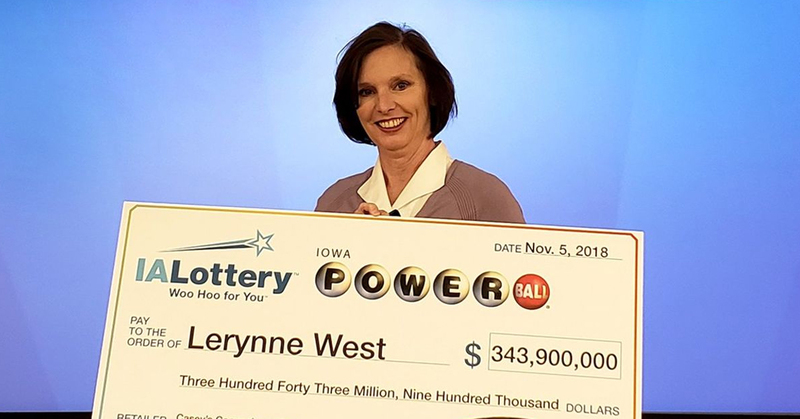 Lerynne West is an ordinary woman from Redfield, Iowa, we recently found herself in receipt of a windfall thanks to hitting the Powerball jackpot – totaling a whopping 343 million dollars. In a world where most people struggle to make ends meet, one person having that kind of money is difficult to even get your head around. Thankfully, Lerynne will be helping those less fortunate. Lerynne appeared on the Ellen show to tell the story behind her amazing win. She explained how she bought her ticket on October 27th, as she was out getting coffee and pizza with her sister, as they took a break from unpacking. Lerynne grew up with very little money, and now she has more money than she could ever need, which is why she has decided to donate a huge chunk of cash to a veteran’s organisation. Lerynne will be donating half a million dollars to The Travis Mills foundation, an organisation that helps wounded veterans. 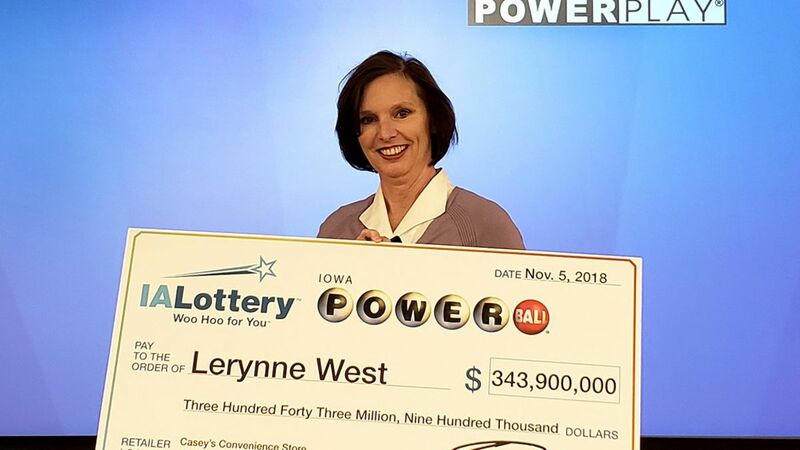 Although it might be a relatively small percentage of her total win, it is still a huge amount of money, and will no doubt change lives for the better. This is just the start of her charitable endeavors – since winning, West started The Callum Foundation in honor of her late grandson, and has dedicated herself to doing good for others now that she has the means to do so. In her interview with Ellen, she explained how she now has a wealth manager, who helped her to set up the foundation. I think it’s great that there are people who think of others when it comes to their new-found wealth. Here’s hoping that Lerynne, and people like her, can make a positive difference in the lives of those less fortunate. There is a long list of charitable organisations who help wounded veterans, and I hope more people like Lerynne bear them in mind.